SHOP OM in person again at Casa De Fruta in Gilroy, CA! 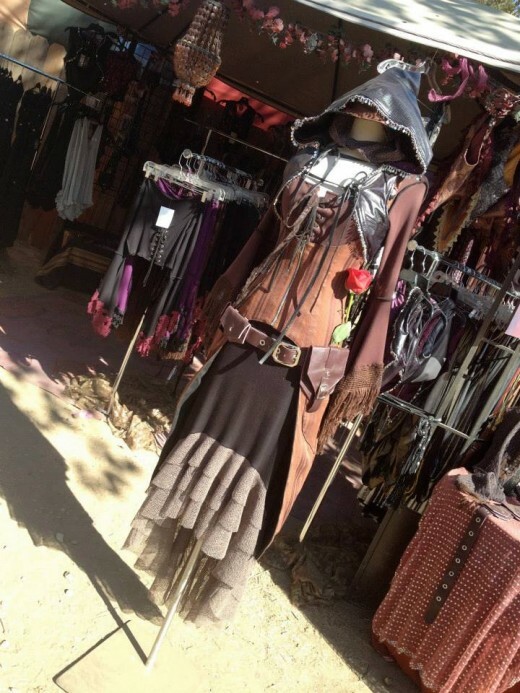 We will be a Featured Guest Artist at the NORTHERN CA RENAISSANCE FAIRE for ONLY 3 weekends this year! ★LOCATION CHANGE! You’ll find us in a Double-booth in the Guest Artist Row instead of our normal booth set up. CLEARANCE SALE: 50% off select designs!